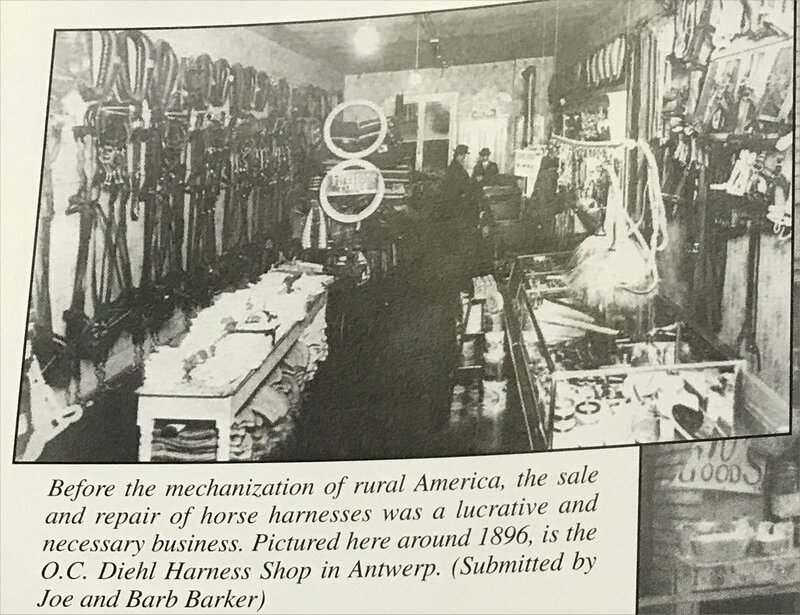 An Excerpt from Paulding County, Ohio history book. There's much talk about machines replacing people in manufacturing jobs. That's a statement that could be made today. Turns out it was made over 120 years ago. Harness makers feared the loss of jobs due to the onset of the automobile. The sale and repair of horse-drawn carriages was still "lucrative" in 1896, according to this piece. Yet, we adapted and jobs were created in other industry sectors. For this reason, I declare that the fear of machines taking over jobs is old fashioned thinking.